Just when you think you've seen the worst of The Donald's tantrums at the implosion of his losing campaign ... 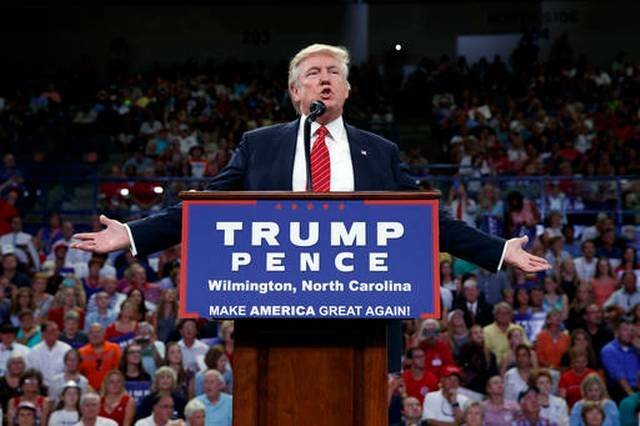 In a rally in Wilmington, North Trump casually floated Second Amendment solutions to stop Hillary Clinton. So much for that pivot we were once again promised. Trump seriously needs to understand the power of his words. Without even hearing the spin that will surely come out of his campaign, he needs to take responsibility for his words and how they are received.